Nice review. 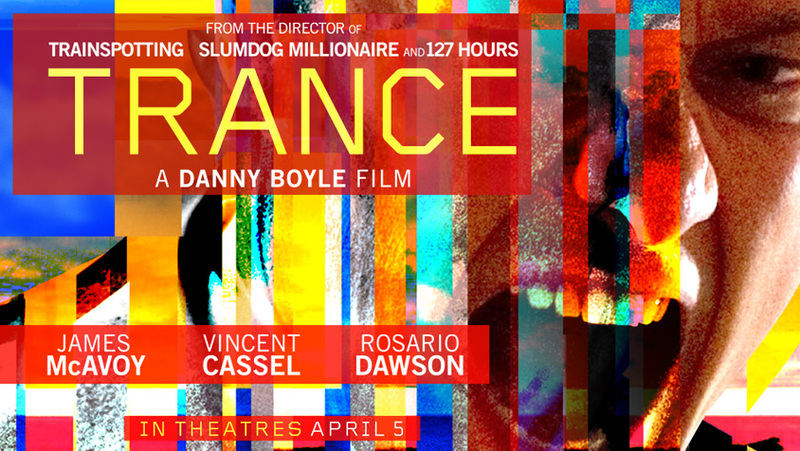 I’ve really been looking forward to this, being a Danny Boyle fan. Seems it has its faults, but Boyle is talented enough to pull it off (mostly). Not that it matters to me, as the trailer persuaded me that the merits of the film could not exceed 6/10, but I can’t construe ‘Running out of ideas, Franck sends Simon to hypnotherapist Elizabeth’, which seems a non-sequitur when Simon is last described as having been given a blow to the head by Franck. Or do I misunderstand in what way Simon has been ‘caught up in’ the robbery ?